How to use: Yogurt is easy to add to your diet. Besides having it for breakfast or a midday snack, you can substitute yogurt whenever you use mayonnaise in egg salad or potato salad, or in almost any baking recipe. Yogurt also can be the basis for sauces, salad dressings, or marinades. 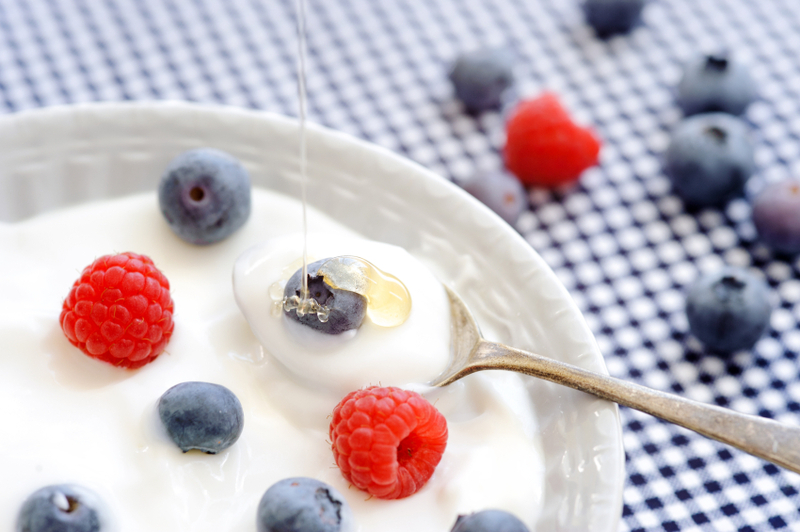 To learn more about other foods containing probiotics as well as the role of probiotics in your overall health, read The Benefits of Probiotics from Harvard Medical School.